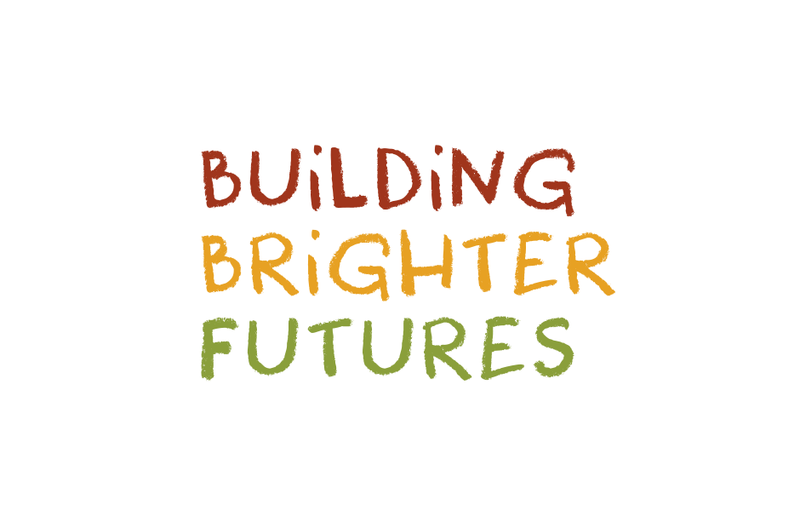 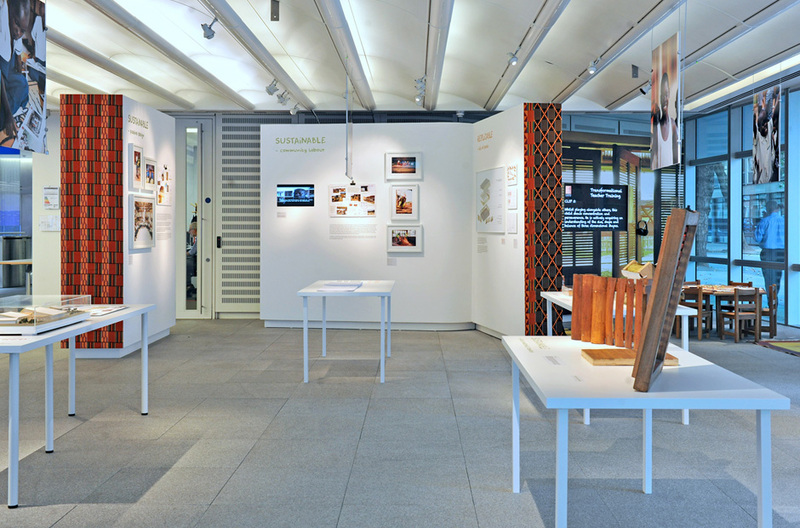 Building Brighter Futures was an exhibition celebrating and showcasing a collaboration between the Sabre Charitable Trust, Arup and Tullow Oil. 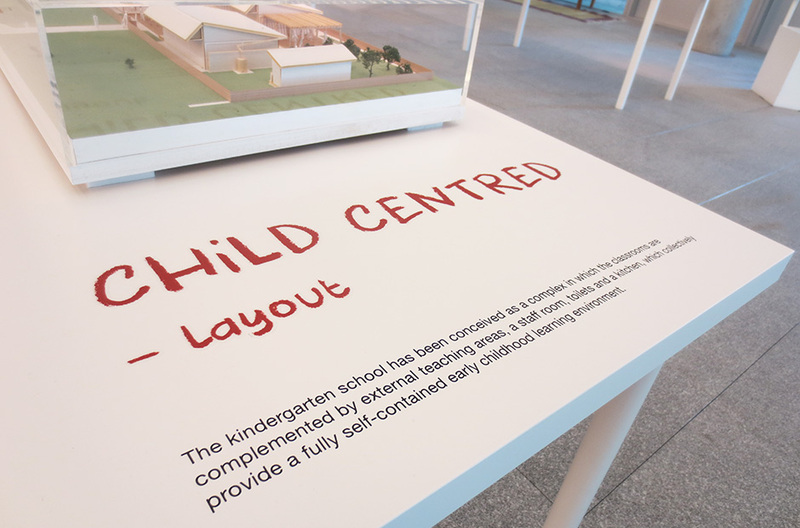 In 2008 they embarked on an initiative to design and build ground-breaking kindergarten schools in towns across Ghana. 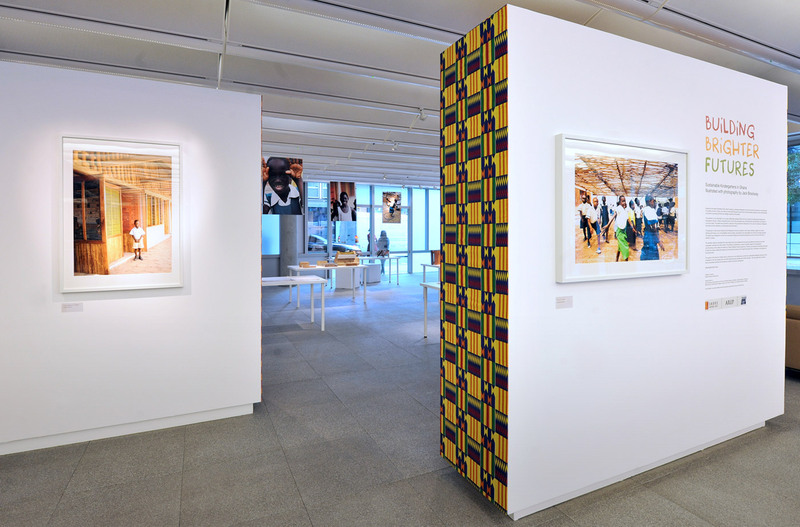 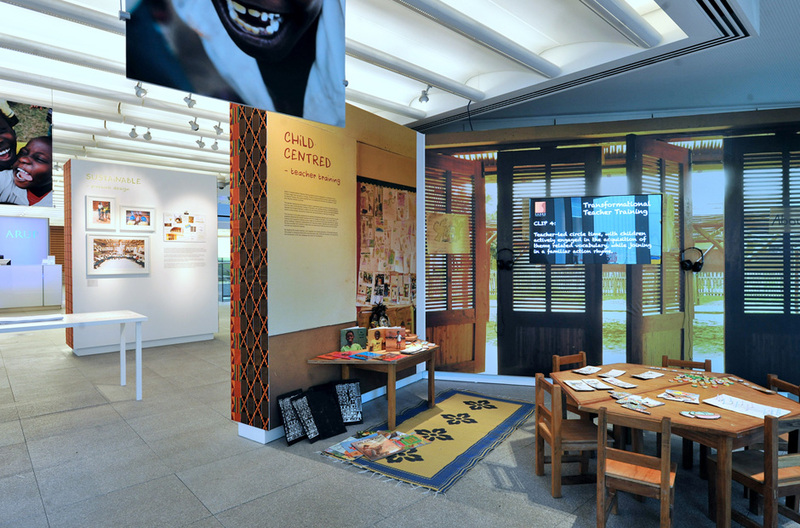 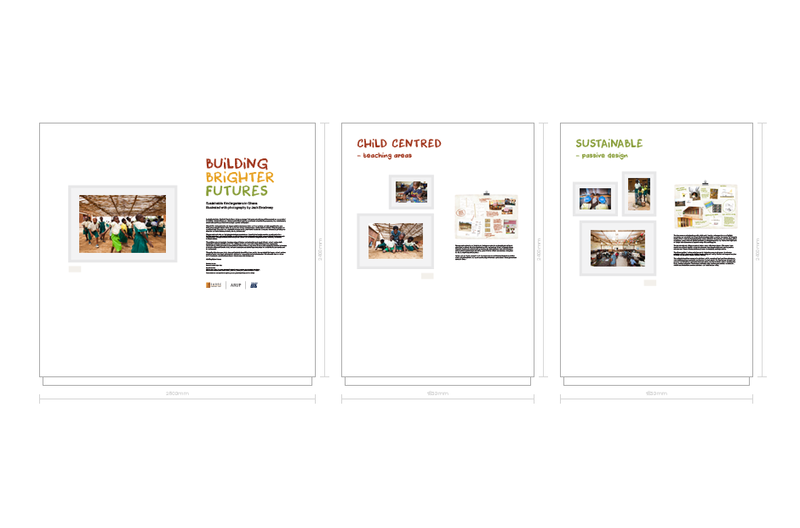 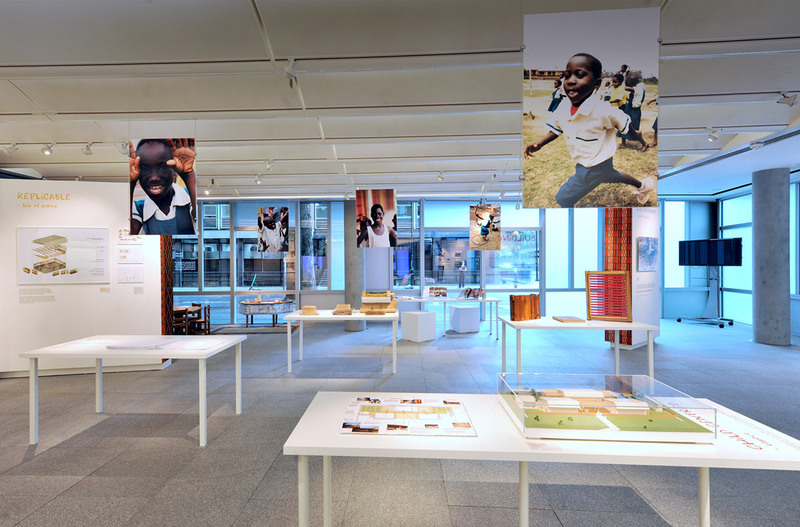 The exhibition is a clearly documented journey of the key milestones of the six year project, based around its three under-pinning values; sustainable, replicable and child centred. 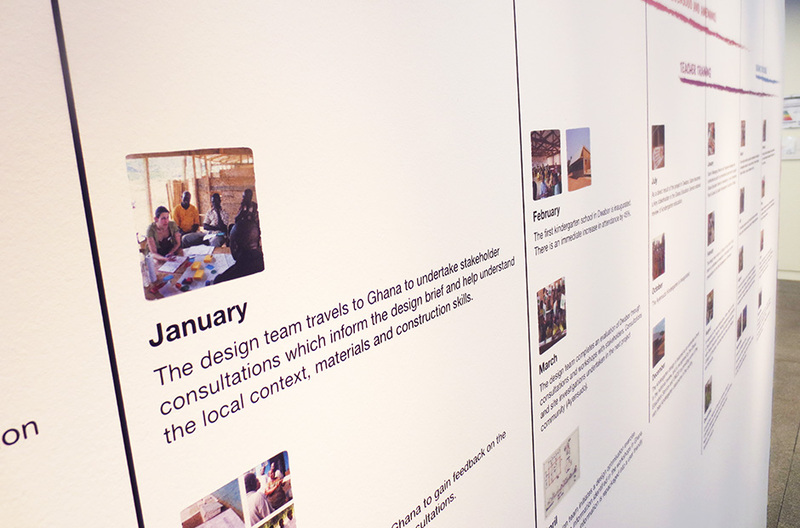 Running through August 2014 at Arup’s London office, our identity and layout design for the exhibition supported a collection of beautiful photographs by Jack Brockway.